1) Young children usually have flat feet, because their feet haven't formed arches yet. However, this may be a problem if the arches don't form! 2) Over 2 Million people in the United States seek treatment for plantar fasciitis. 3) Did you know that toenails grow slower than fingernails do? 4) Walking is the best exercise for you, and it helps blood circulation! 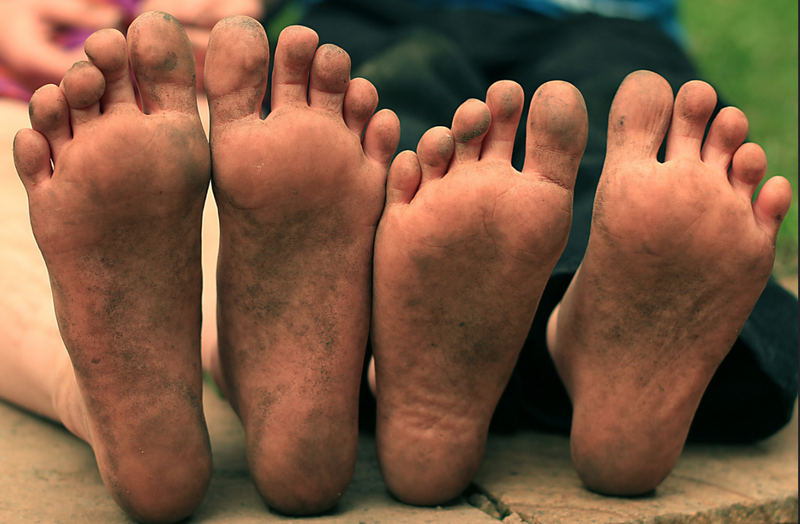 5) The skin at the bottom of your feet is the thickest skin on your entire body.